Fiddle leaf figs are famous for their good looks, and make wonderful houseplants. However, they’re also notorious for being crazy hard to take care of! 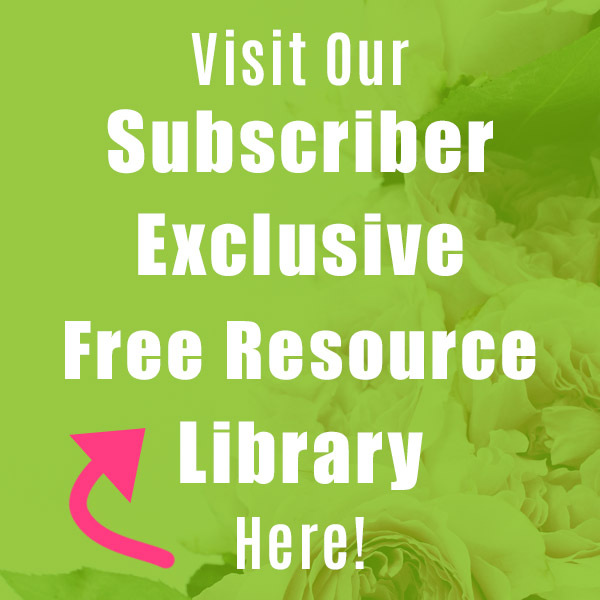 While some house plants are fine with being in a non-ideal area of the room, and can survive a couple of forgotten waterings, fiddle leaf figs will quickly die if not well cared for. So how can you keep your fiddle leaf fig alive? 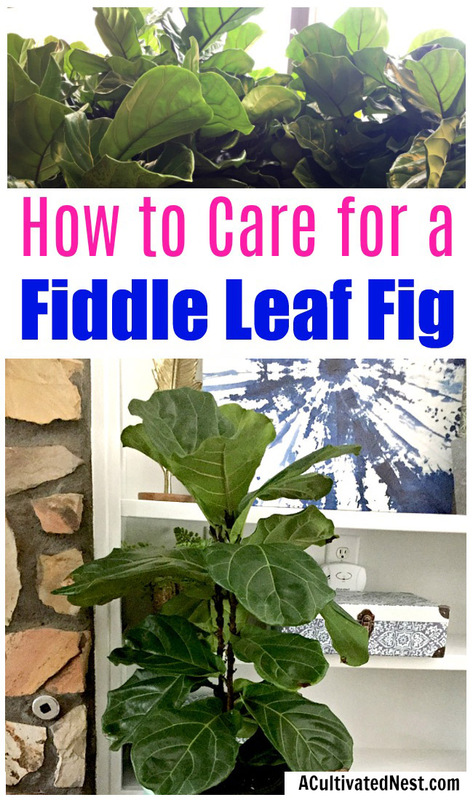 Here is How to Care for a Fiddle Leaf Fig! While fiddle leaf figs may be finicky, they’re actually not that hard to care for, if you know these tips! I’ve had my fiddle leaf fig for about a year, and as you can see from the photos, it’s doing rather well! To adequately care for a fiddle leaf fig, you need to provide it with perfect light! While fiddle leaf figs do wonderfully as houseplants, they only do so if situated in the right part of the room. Close to a window that gets a lot of light is bad, as is far off in a dark corner. Fiddle leaf figs prefer indirect light most of the time with direct light sometimes (you can drag yours over by a window for an hour or two a day to help it get this). 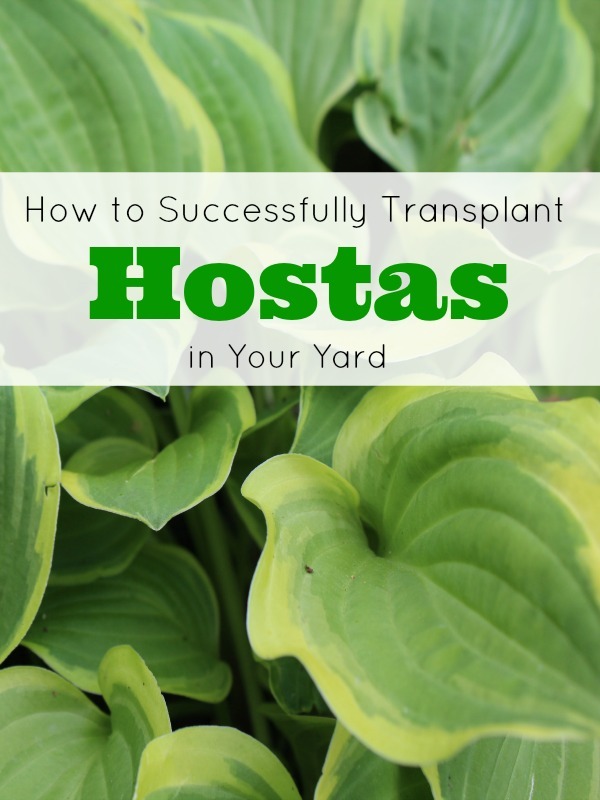 It’ll be a pretty trial and error process in the beginning until you find the perfect location for your plant. You’ll also want to dust your fiddle leaf fig’s leaves every once in a while, as a layer of dust could block the plant’s leaves from absorbing light. If you want to properly care for a fiddle leaf fig you need to make sure to water it appropriately. And with a fiddle leaf fig, that means maintaining a very careful balance between over-watering and under-watering. A fiddle leaf fig prefers to have dirt that is always moist. To keep moist from becoming sopping wet, ensure your fiddle leaf fig is in soil that drains well. Also only water when the top of the soil feels dry, and at that point water until the water drips from the bottom of the pot. Then leave it alone, and just touch the soil daily to keep tabs on its moisture. When it’s late winter/early spring, you may need to water more frequently as the fiddle leaf fig will be using more water to grow new leaves. In the wild, fiddle leaf figs are found in the jungles of West Africa. That means they like hot temperatures. 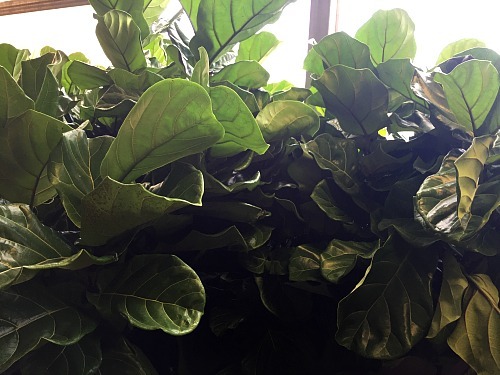 While you don’t need to be sweating day in and day out just so your fiddle leaf fig can be happy, you will want to make sure it’s never anywhere that the temperature is lower than room temperature. For example, don’t put it near a drafty door, cold window, or vent. 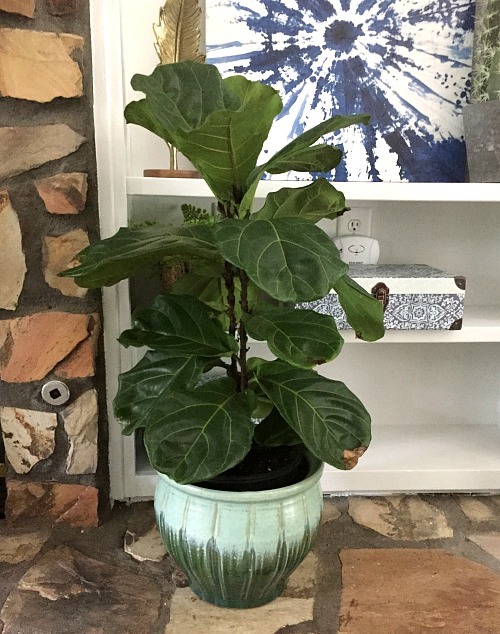 Fiddle leaf figs are not the type of plants you should be fertilizing all the time. Instead, to care for a fiddle leaf fig only fertilize about 6 times a year. 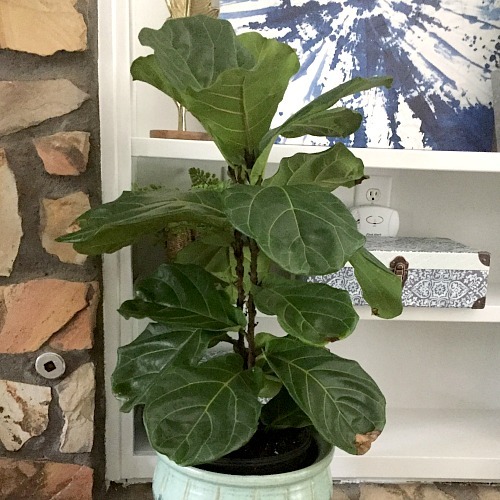 It’s good to fertilize fiddle leaf figs one time in the spring when they have new growth, and then again once a month during the height of summer. Other than that, leave the fertilizer for your other plants. You can get a fertilizer specifically made for fiddle leaf figs on Amazon. Jungles tend to be constantly humid. As a result, to care for a fiddle leaf fig you’ll have to somewhat mimic that moisture in your home. Either put a humidifier in the same room as your fiddle leaf fig or mist its leaves, especially during the winter when the air is naturally dryer. Of course, it also helps a lot to buy a decent plant to begin with. Stores don’t usually keep plants in their ideal environments, especially not finicky plants like fiddle leaf figs. 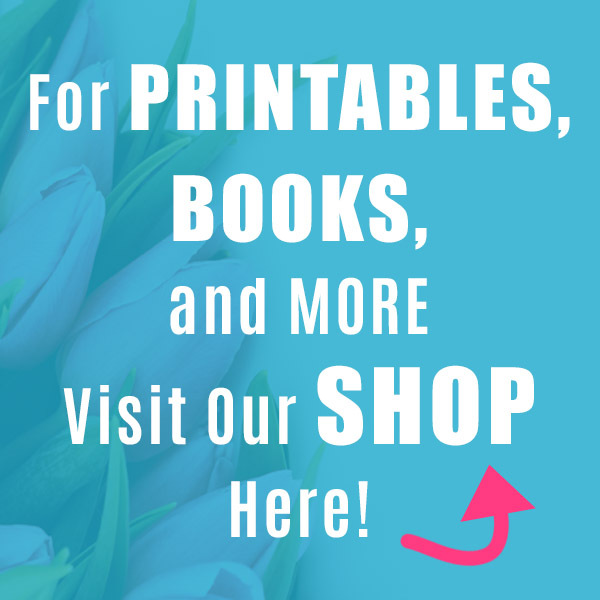 Which means that the plants you’re browsing may already be hurting, or half dead. Try to avoid buying a fiddle leaf fig that has brown spots or patches, pale leaves, yellow or brown leaves, droopy leaves, or completely dead leaves. It’s hard enough to take care of a healthy fiddle leaf fig, so imagine how hard it is to nurse an ailing one back to health! 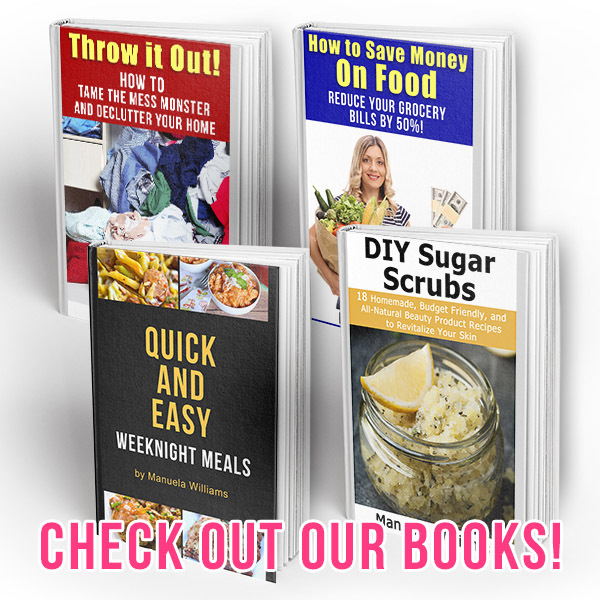 If you follow these tips, you’ll be able to perfectly care for your fiddle leaf fig and will have a gorgeous houseplant that will add to your home’s decor! Do you think you’d be able to keep a fiddle leaf fig alive?